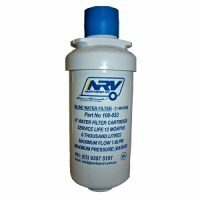 The Northern RV supplied Water Filters are specifically designed for use in caravans and motor homes. 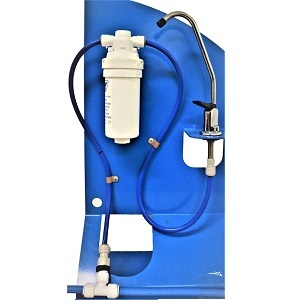 Filter Systems Australia will ensure you have safe drinking water wherever you travel. Buy from a complete range of caravan water filters and stay healthy. SKU: CR20. Categories: Water Filters. SKU: 100-411. 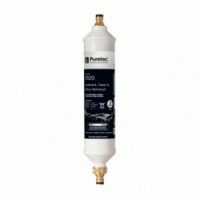 Categories: Water Filters, Tapware & Accessories, Kitchen tapware. SKU: 100-053. Categories: Water Filters, RV Plumbing & Gas, Plumbing Parts.